I can't find the knifing scene. Did they cut that part? Act II ends immediately after Vissi d'arte (the prayer aria). I don't consider it a murder scene, but rather self defense. The guy is a predator. Whether he deserved being killed is one question, but when A assaults B and something bad happens to A because of it, then it is A's fault IMO. This is not helping the cause to promote maths as a favourable subject at skool. 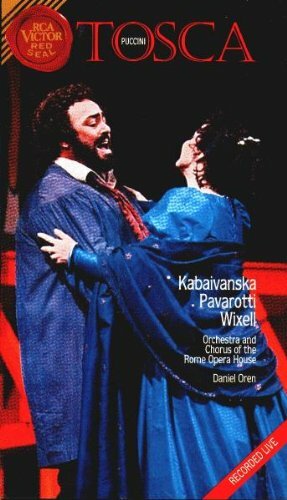 Then if Tosca of Pav's day was Raina Kabaivanska, who is Tosca of today (the intervening period of from when Kabaivanska stopped performing the role)? Possibly Angela Gheorghiu, though some will consider her lyric soprano too light for the role. 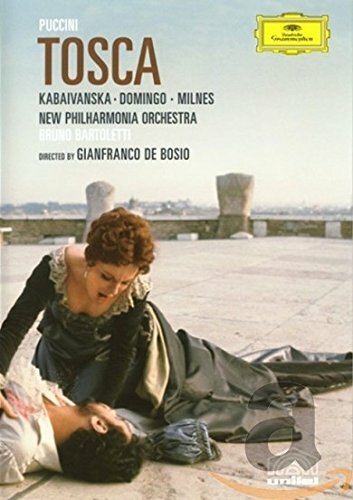 Anja Harteros has received rave reviews for her Tosca, and I'd love to hear Anna Netrebko in the part. I detect we have a genuine Kabaivanska fan here. Either that or you are a great researcher--or both! What an impressive list! It is good to see this kind of zeal for the wonders of great music/opera.